- LED Clip-On Pet & Safety Lights! 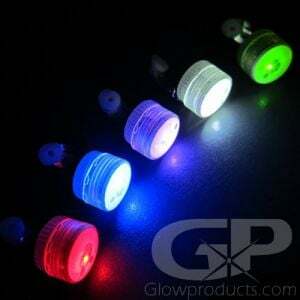 - Flashing, Steady and Strobe light modes! - Quick and Easy to Use! 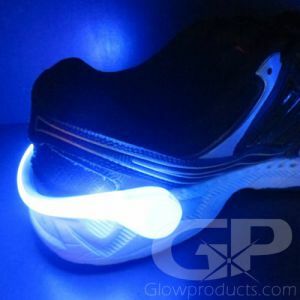 - Bright safety clip light for evening walks! LED Clip-On Pet and Safety Lights are easy to use clip lights ideal for lighting up yourself, your friends and your furry friends! Quickly and easily clip them to your jacket, or your pet's collar when out for that evening stroll or jog. 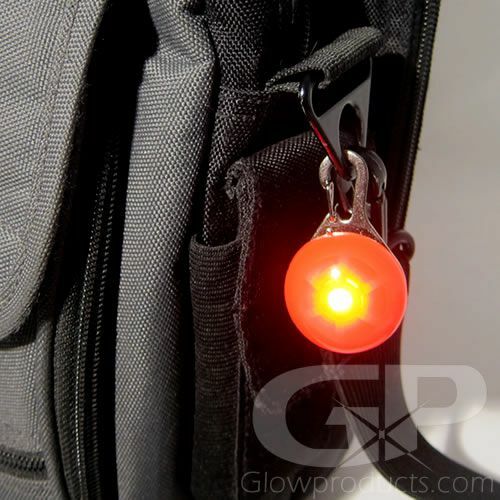 Clip these bright LED lights onto your backpack when biking or walking or hiking in dark areas. 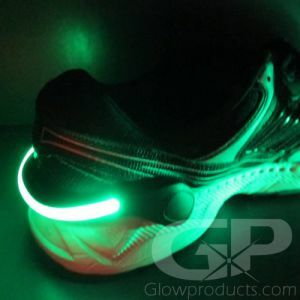 The glowing clip lights are perfect for clipping on your golf bag when night golfing! Clip them to the kids when camping, when out on Halloween or when they're out any other time of the year too! 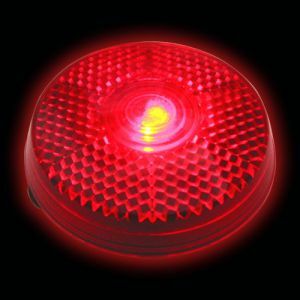 The LED Clip On Safety Light has a simple easy to use metal clip and three light settings - Steady Light, Fast Flashing and Slower Flash options. 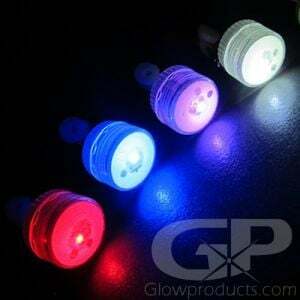 Each Glowing LED Safety Clip Light comes with an installed CR2032 coin cell battery that can be replaced.